Last weekend we took our first beach camping trip as a family. We pitched our tent in the sand with only a grassy dune separating us and the sea. At night the sky lit up with a billion stars like I haven’t seen in a long time, and the wind carried fire smoke on it’s tail. It was very beautiful, a little romantic, and a lot of fun, despite the kids being sick with bad colds and a few things we'd do differently next time. The last time Andy and I had a real campout we were on a sandy beach in Kauai at the end of the 11-mile Kalalau trail. It wasn’t too long after that we learned I was pregnant with Roscoe, so it's been more than 6 years since we've slept under the stars, and never before with the boys. In the spirit of trying new things and getting out into the world with the kids, we picked a long weekend in September for a camping trip on the barrier island of Assateague. 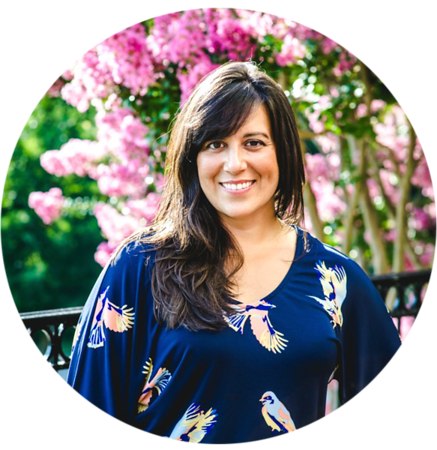 (Did you read the story of Misty of Chincoteague as a kid? These are the islands that provide the backdrop for those wild pony stories!) 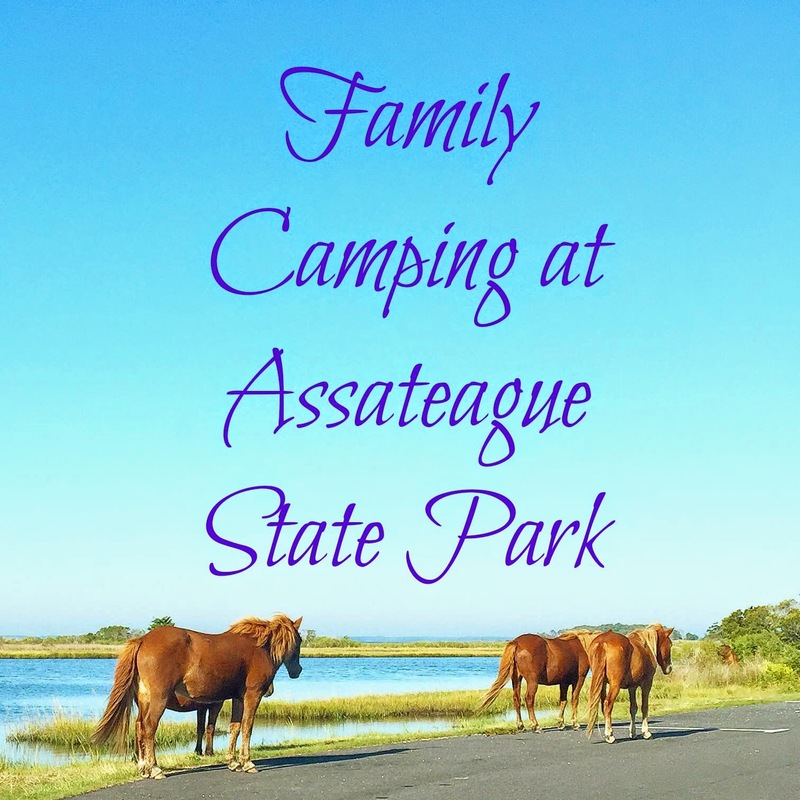 There are two main camping areas to choose from: Assateague State Park and Assateague National Seashore. There are subtle differences between them but we chose the state park because it felt more hospitable with hot showers and flushing toilets. It was a 4.5 hour drive for us and as we crossed the bridge to Assateague Island on Friday afternoon, we were greeted by wild ponies gathered along the shoulder of the road nibbling grasses as traffic slowed, and then backed up with spectators. That’s kind of the way it goes there. The ponies are everywhere and despite posted signage—graphic photo posters of reasons why not to touch or get too close (They bite! They kick! )—people cannot resist them. The horses are a huge draw for families, and photographers, and animal lovers alike. We were not disappointed! We set up camp soon after we arrived and then took to the beach. The ocean is always magnificent, and the kids pranced wild and free until they remembered that hot cocoa was next up on our itinerary. We warmed milk on our little one-burner stove and added to it a homemade cocoa mix that we'd brought from home. We read bedtime stories, and sang by the fire. Yes, I've been practicing my singing voice, and Roscoe and Merritt are really into it so they’ve taken up learning the songs that I’m learning, which is very sweet and endearing. We've had a lot of fun with it lately and the campfire set a great stage. The kids were asleep by eight, and Andy and I enjoyed the nighttime breezes and a marshmallow or two before we crawled into our makeshift family bed around nine. One of my happiest memories from camping as a kid was waking up to the cold air of morning and then, with few cares in the world, nestling deeper into the warmth of my sleeping bag until breakfast was ready. I'm in charge of the morning routine now and I loved waking up to the sunrise, leaving the kids to snuggle together, and preparing breakfast as Andy worked on building the fire. Shortly after breakfast the ponies came through camp. Someone tipped us off about five minutes before they arrived so we walked to the end of our loop and waited for them. A little herd of five ponies walked through each site, sniffing and nibbling and picking through whatever they could find. We quietly trailed them for as long we could without taking our bare feet too far from our own campsite. We didn't know it, but Saturday was National Park Day and we had free admission into the Assateague National Seashore. There were a number of great beaches, and three perfectly short hikes that offered a glimpse of the different eco-systems in the area: Life of the Forest, Marsh, and Dunes trails. Each a half mile long, we had hoped to hike all three but the mosquitoes were swarming and we turned back on the forest and dune trails because we just weren’t up for the itches; I think we're still recovering from the trauma of black fly bites in Maine! Instead we spent the rest of the morning into the afternoon at one of the nearby beaches. Later, and still in our suits, we stopped in at the Assateague Island Visitor Center to check out the educational displays, while the kids spent most of their time at the touch pool with scallops, clams, mussels, and a horseshoe crab. On our way back we dropped Andy off at our site to enjoy a little respite while I took the kids to a playground near our camping loop. Then it was dinner and campfire antics, and early to bed for all of us. We hope to make camping a bigger part of our life outdoors because it offers such a unique and intimate nature experience, and we can set up camp just about anywhere that we'd like to spend more time or explore. The biggest obstacle is equipping ourselves properly and streamlining the packing process so that we can prepare for our trips without spending hours gathering and re-packing supplies, meal planning, and trying not to forget anything important—and I find that everything feels important when we're camping! Designated storage bins to hold all our gear in one place, plus a printed checklist would be a really helpful start. As for equipment, a few key items would have made this trip even better. Good sleep is no less important when on vacation, and sleeping on the sand made for hard nights for us adults. We had lazily improvised a family bed of sleeping bags on the bottom and a down comforter on top, which isn't an arrangement I would choose again. After discussing with a few of my friends who regularly camp with their families I think we'll invest in two queen air mattresses. We'd also love a bug screen to prepare food and eat under, and a bigger stove so we have more versatility at mealtime. In addition to kid-friendly hikes, there were quite a number of free ranger guided park programs available like clamming, and crabbing lessons. We didn't have proper footwear so we skipped them, but next time we'll look forward to those. Canoes, kayaks, paddle boards, and bike rentals are also available in the national park. I would also suggest bringing bikes and helmets if you have room because both the State and National Parks are very biker friendly with paved trails throughout. Do you have any tips to share for family camping newbies like us? This looked like so much fun! The boys expressions explained their excitement!! I remember when we used to go camping and I know they are going to have great memories! They are getting SO big!! This place looks awesome and the horses were so close! What gorgeous pictures and what a stunning place. But the bugs. Ugh. I went into my backyard about twice this summer due to insane mosquitos.